Sending your college student off into the real world can be shocking – for both of you. The world expects them to figure it all out on their own, but hopefully they won’t have to. Hopefully they’ll have someone like you, who has their back. Credit cards seem fairly harmless when you first think about them. Children see their parents and elders whip out a card, pay for an item, and walk out of the store. How difficult is that?? 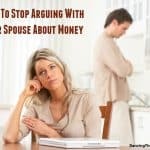 And if you’ve never fully discussed the next steps with them, they often don’t have a clear picture of the afterward. How you pay for a card, how you obtain a credit card and how you get to keep a credit card are all ideas that may be foreign to them. It is important to teach your children, teenagers and ultimately college students how to be responsible with a credit card. Unfortunately, the use of a credit card can easily get out of hand. 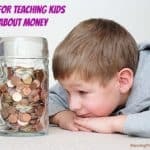 In addition to learning how to start saving money for college, they have to learn how to appropriately spend money during college. Here are six rules that your college student should know about credit cards. 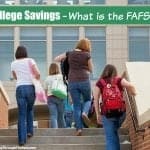 There will always be credit cards to apply for, so it is important to teach your college student not to accept the first, second or even third offer that comes their way. 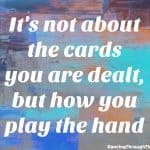 Help them decipher the differences between each card that they are offered so that they know what to look for. Getting offers for a credit card can be exciting in and of itself. Seeing that piece of mail with your name on it, giving you access to all kinds of items, sometimes it can be hard to resist. Help them slow down. Teach them to understand that this is only the beginning. One mistake that many adults make each day and every day is failing to read the terms and conditions of the credit card they’re signing up for. They put everything in small print on purpose, highlighting only the benefits you’ll receive. This is their hook! They are hoping that you’ll sign up, start using the card, and never look back. 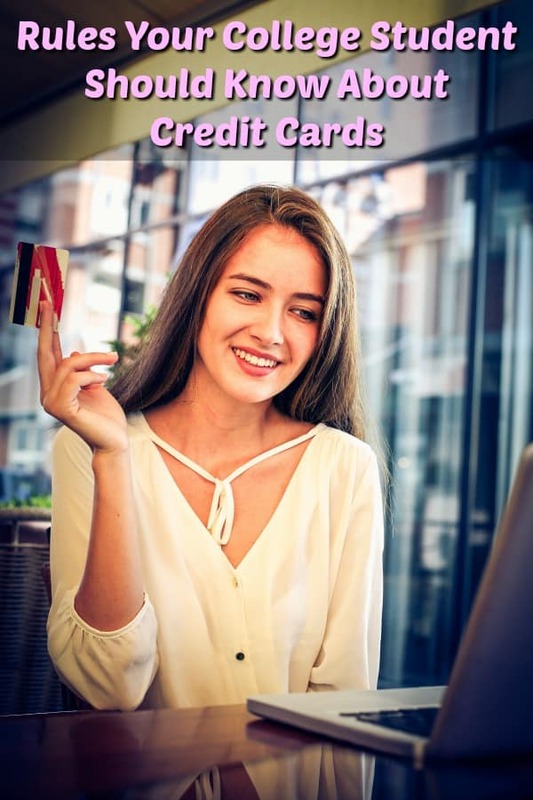 Credit card companies aren’t in this business in order to not make money – the opportune word being “business.” Credit cards are a business and they can only truly succeed when you are in debt. 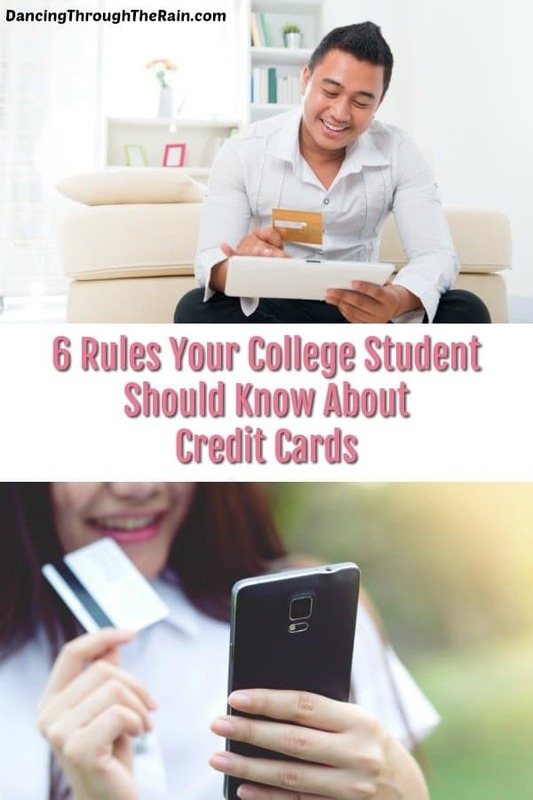 That is why it is extremely important that your college student knows how and why to read the terms and conditions of any credit card they sign up for. When you sign up for a credit card, checking the interest rate is one of the most important data points to be aware of. Some credit cards can charge up to 30% (or more) and they show absolutely no mercy. If your college student maxes out their card quickly and can’t pay it off immediately, they’ll likely be paying off this debt – plus hundreds of percentages more than they originally though they would – for many, many years to come. When it comes to choosing a credit card, make sure that you pay close attention to the interest rate for that card. A lower interest rate is always best, without fail. Assure your college student that they will be offered better interest rates as time goes on, when they have more of a credit score. For the time being, charge only what they can pay off and they won’t ever have to worry about the interest. You don’t save money by using credit cards, so it is important not to become dependent on them. One big rule that your college student should know about credit cards is that they are for emergencies only. Never use a credit card to make basic purchases like coffee or groceries. 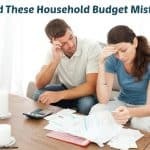 These items add up quickly and your child will have no frame of reference for how much things cost each day until they get the gargantuan statement at the end of the month. 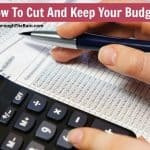 If they are paying for their coffee or their easy college meals in cash, they’ll understand the kind of dent it makes in their budget. Not everything about credit cards is negative or restrictive. In fact, when used properly, credit cards can be extremely beneficial for your future. One of the most helpful aspects of credit cards is building up a credit score. When you pay a credit card off on time, your credit score goes up. One day, your college student will want to buy a car, rent or buy a home, and open other credit cards. 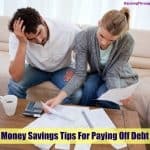 In order to do these things, you need to have a credit record. Opening and using a credit card enables your college student to prove that they are responsible with money and can later be trusted with loans and leases. Make sure to stress that they have to keep their credit card in good standing for this to happen or they’ll only be hurting themselves and their credit score. One would reason that the more credit cards you have, the better your credit could be, right? Wrong. Although it seems counterintuitive, having a lot of credit cards can actually hurt your credit score. These days, you can get a credit card for just about anything and from just about anywhere. Tell your college student to be wise about which credit cards they have and what they use them for. A good average is somewhere around four cards, but be careful not to open them all at once. Credit card usage is about consistency and longevity when you want to build your credit score. The longer one has the card and uses it responsibly, the better it looks. Too many credit cards can get them into trouble – both financially and with their credit score. Credit cards can be both beneficial and dangerous, which is why teaching your college student these 6 rules about credit cards is important. No one is perfect when it comes to money and finances, but understanding how everything works is the first step. Credit cards are an excellent tool to be able to use, it just has to be done responsibly. 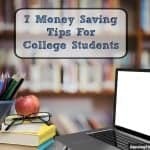 Make sure that your college student is prepared with the information and they should be good to go!